Kane Brown & Wife Katelyn Announce They're Expecting First Their Child! “It’s been so hard keeping this a secret!!!!! But the KB’S ARE GONNA BE PARENTS!!! KB3 🤗🤗🤗🤗🤗 IM GONNA BE A DADDY!!!!!!!!!!!!!!!!!!!!!! !” Kane excitedly captioned the photo. “the coolest day of my life by far. I barely could stop laughing / crying to let her get pictures but I am soooooo happy and excited. @kanebrown_music I love you so much & am so excited to have an addition to our family to share our everyday fun, travel , & love with💕,” Katelyn wrote. 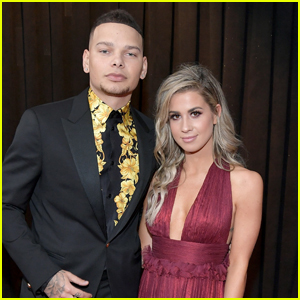 Kane Brown and wife Katelyn Jae hit the red carpet at the 2019 Grammy Awards on Sunday (February 10) at the Staples Center in Los Angeles. 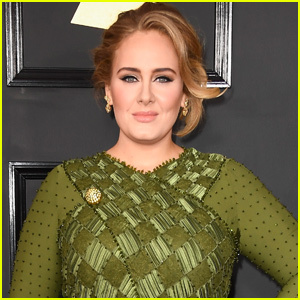 The 25-year-old country singer looked handsome in a black suit with a gold-printed shirt while his wife went pretty in a burgundy dress for the awards show. Kane and Katelyn just tied the knot back in October. Kane will be hitting the stage tonight for a performance. 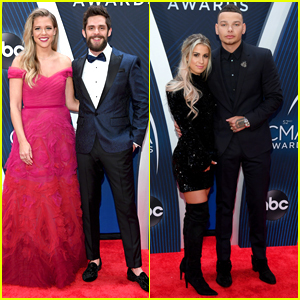 Thomas Rhett & Kane Brown Are Joined By Their Wives at CMA Awards 2018! Thomas Rhett and wife Lauren Akins make one picture perfect couple at the 2018 CMA Awards at the Bridgestone Arena on Wednesday (November 14) in Nashville, Tenn. 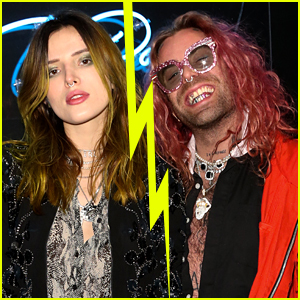 The 28-year-old country singer looked cool in a navy blazer while his 29-year-old wife stunned in a pink ballgown. Also joining Thomas on the red carpet was fellow country star Kane Brown and his new wife Katelyn Jae. 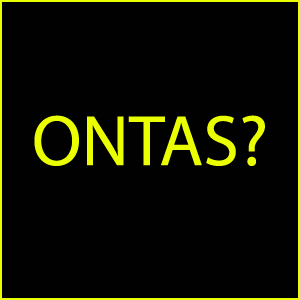 Thomas is nominated for three awards tonight including Male Vocalist of the Year! 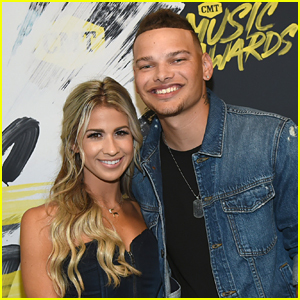 Kane Brown Marries Katelyn Jae in Tennessee! The 24-year-old country singer tied the knot to fiancee Katelyn Jae on Saturday afternoon (October 13) at the Mint Springs Farm in Franklin, Tennessee. Kane popped the the question to Katelyn back on Easter Sunday in 2017. Lauren Alaina & Kane Brown Win Collaborative Video of the Year at CMT Music Awards 2018! Lauren Alaina and Kane Brown take home the award for Collaborative Video of the Year for “What Ifs” at the 2018 CMT Music Awards! The 23-year-old “Road Less Traveled” singer and the 24-year-old “Heaven” singer took the stage to accept their award at Bridgestone Arena on Wednesday (June 6) in Nashville, Tenn. They were joined by Lauren‘s boyfriend Alex Hopkins, Kane‘s fiancee Katelyn Jae, and Hunter Hayes. FYI: Lauren is wearing a John Paul Ataker gown with a Mattia Cielo bracelet and a Hueb diamond ring. Lauren Alaina and Kane Brown walk the red carpet at the 2018 Academy of Country Music Awards on Sunday (April 15) at the MGM Grand Garden Arena in Las Vegas. The country music stars are set to perform their song “What Ifs” at the event tonight. Lauren was joined on the carpet by her boyfriend Alex Hopkins while Kane brought his fiancee Katelyn Jae. Lauren just won the award for New Female Vocalist of the Year. Also nominated were The Voice alum Danielle Bradbery and RaeLynn, who are pictured in the gallery. Kane was up for New Male Vocalist of the Year. Some of the other stars who stepped out at the event included American Idol‘s Scotty McCreery and The Voice‘s Cassadee Pope and Craig Wayne Boyd. FYI: Lauren is wearing an Erica Courtney ring. Cassadee is carrying a Vince Camuto clutch.